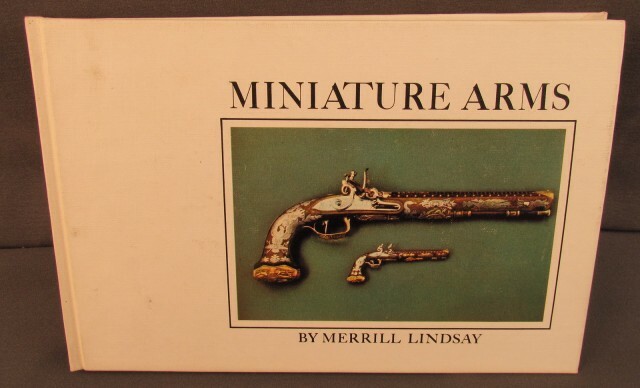 Description: By Merril Lindsay, @ 1970, 111 page hardcover, no jacket. Book shows light soiling and shelf wear. A very interesting book about tiny weapons, history, modern makers and values are all covered. Great reading for the arms enthusiast.